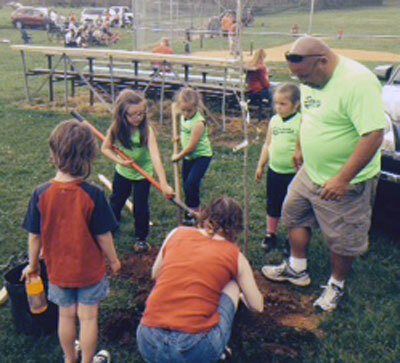 Jefferson County Parks & Recreation received a Shade-16 kit to plant 16 shade trees at South Jefferson Park in Summit Point. 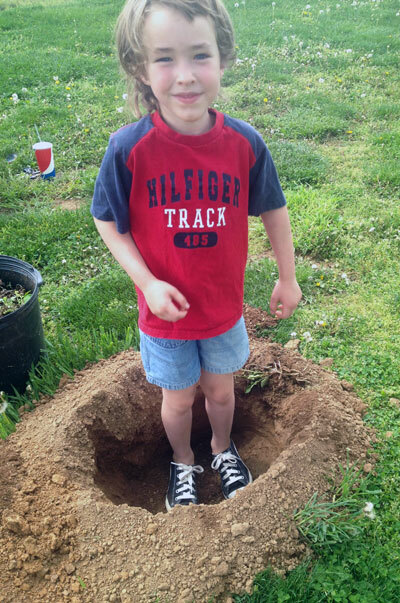 This tree planting was held on May 10, 2014 at 11:00 a.m. at South Jefferson Park. 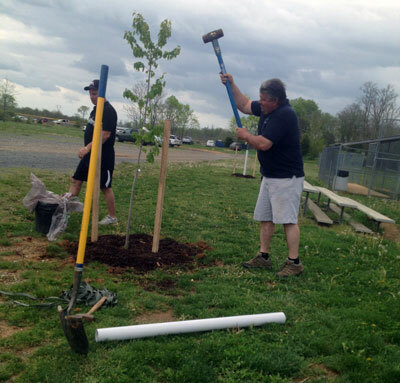 16 volunteers, including Jefferson County Parks & Recreation board and staff and members of the Babe Ruth Baseball League, participated in this project. 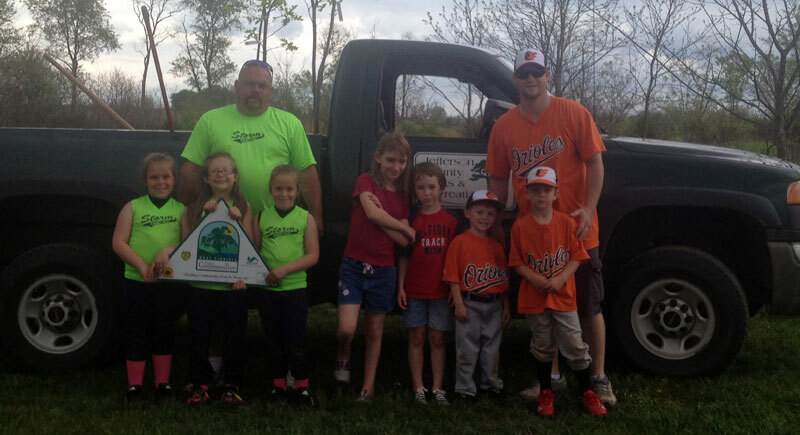 South Jefferson Park is the 3rd largest park in Jefferson County, WV. Within the 72-acre park, approximately 60 acres is greenspace that is available for planting trees. 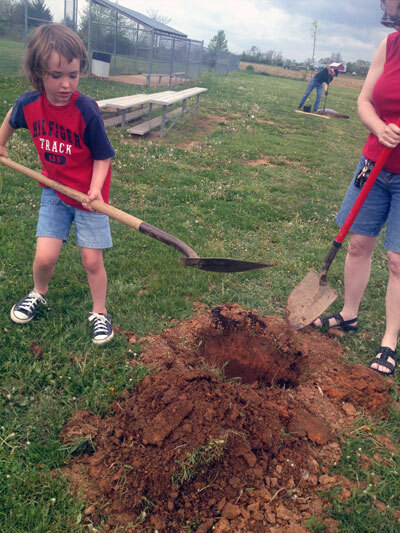 The 16 trees from this project will help shade the parking lots and baseball bleachers, create wildlife habitat, add aesthetic beauty to the park, and most important, increase the urban tree canopy in Jefferson County.